← How to convert documents of Microsoft Office PowerPoint to PNM? Sometimes, you need to open a px3 file in pxl file document format, the procedure is that you first convert px3 to pxl and then you can proceed to set page size and something else. And how to convert and by what kind of tool, is a big question testing you. 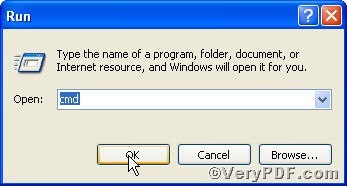 Don’t worry, the VeryPDF.com offers you PCL Converter command line, with which you could convert px3 to pxl and set page size at the same time conveniently. Maybe, you can't waiting, go for testifying! The whole package is just of 6.04 MB, making the downloading swiftly. C:\out.pxl is to specify the pxl file name for output. From the picture, you can find px3 file has been converted to pxl file successfully. 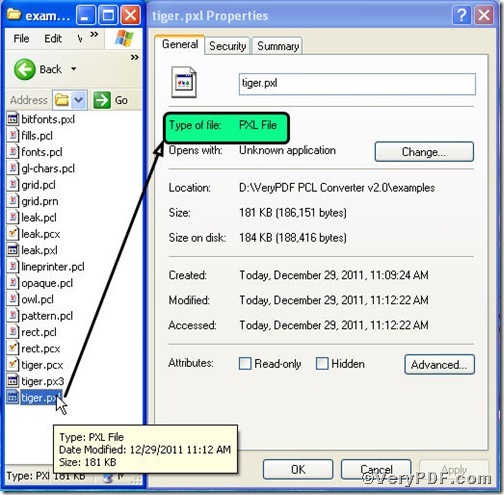 And please open pxl file in a computer with a pxl reader or directly convert it to pdf to check the page size. If you have any questions, please feel free to leave them below. 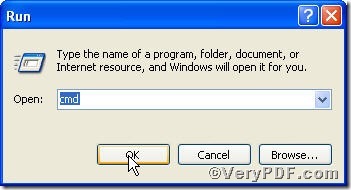 Convert pxl to pdf and rotate page via command line? Is PCL Converter support concurrent conversion? Convert pxl to postscript and set page size via command line?